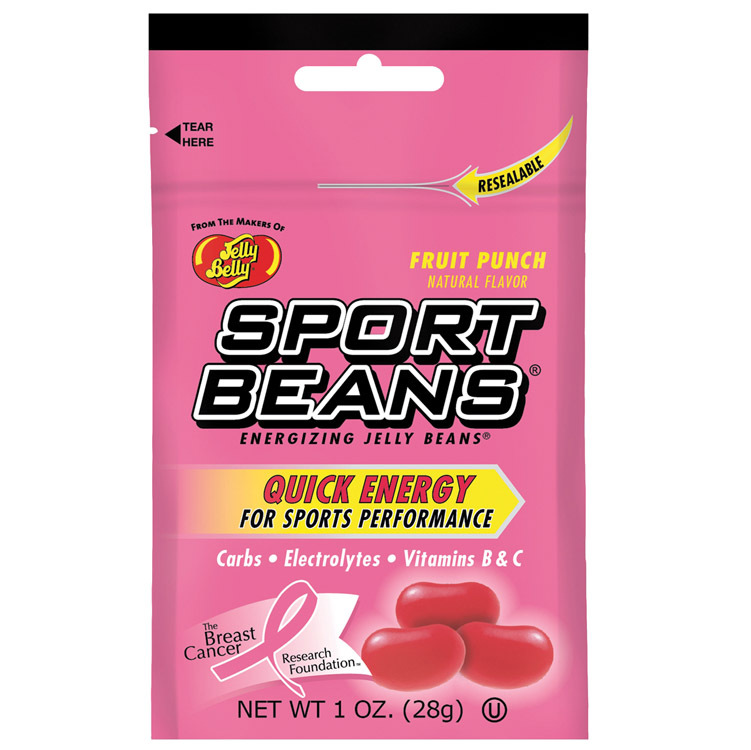 Fruit Punch Sport Beans jelly beans from Jelly Belly. With vitamins B, C and electrolytes. Great for exercise. Made with natural flavors and colors from natural sources. The rush of flavor is unmistakable. Fruit Punch explodes on your taste buds, quenching your thirst and replenishing your spirit. And natural ingredients give it the extra kick that you crave.